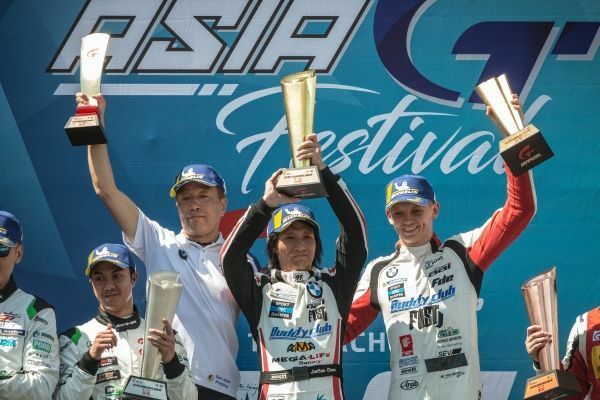 FIST-Team AAI has started the 2019 China GT Championship season with an impressive win at Sepang (MAS). 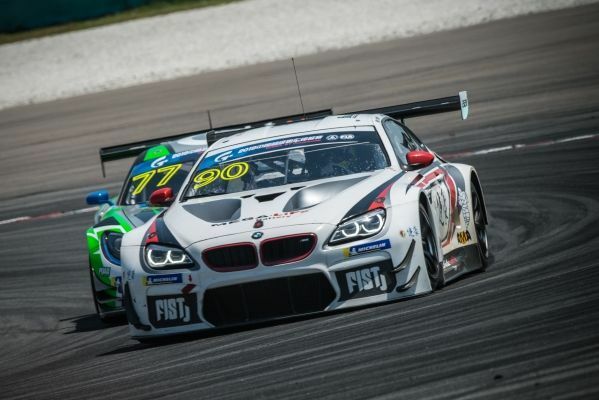 New BMW works driver Nick Yelloly (GBR) and his team-mate Junsan Chen (CHN) began the opening race on Saturday from pole position with their BMW M6 GT3. Starting driver Chen was in second place when he handed over to Yelloly and a breathtaking battle for the win then took shape. Lap after lap, Yelloly was locked into a thrilling wheel-to-wheel struggle with local hero Jazeman Jafaar (MAS). Yelloly prevailed in the end, claiming his debut win in his first race as a BMW works driver. In Sunday’s race, Yelloly and Chen celebrated on the podium again after crossing the line in third position. The duo leaves Sepang leading the championship standings after the season-opener.